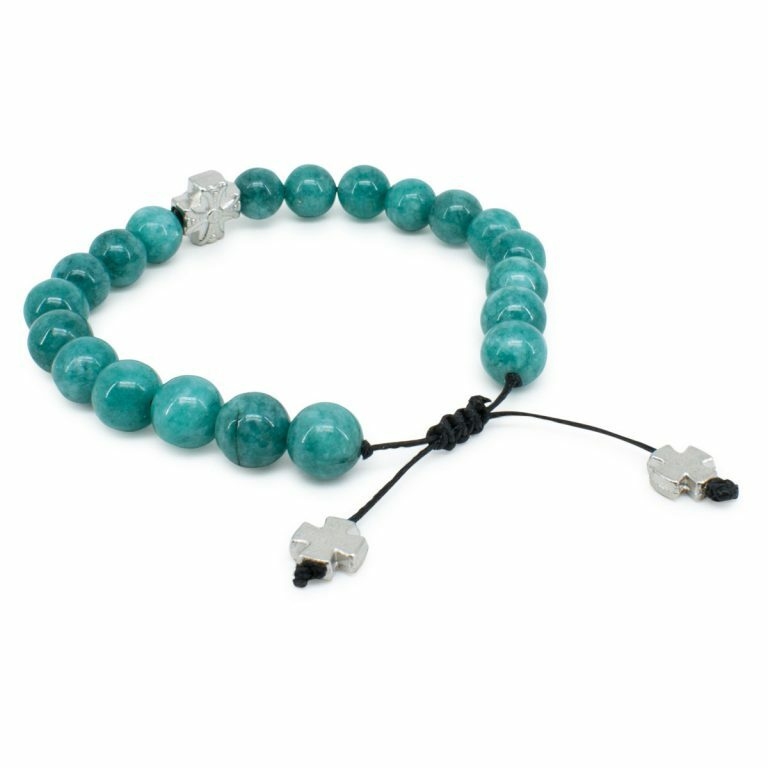 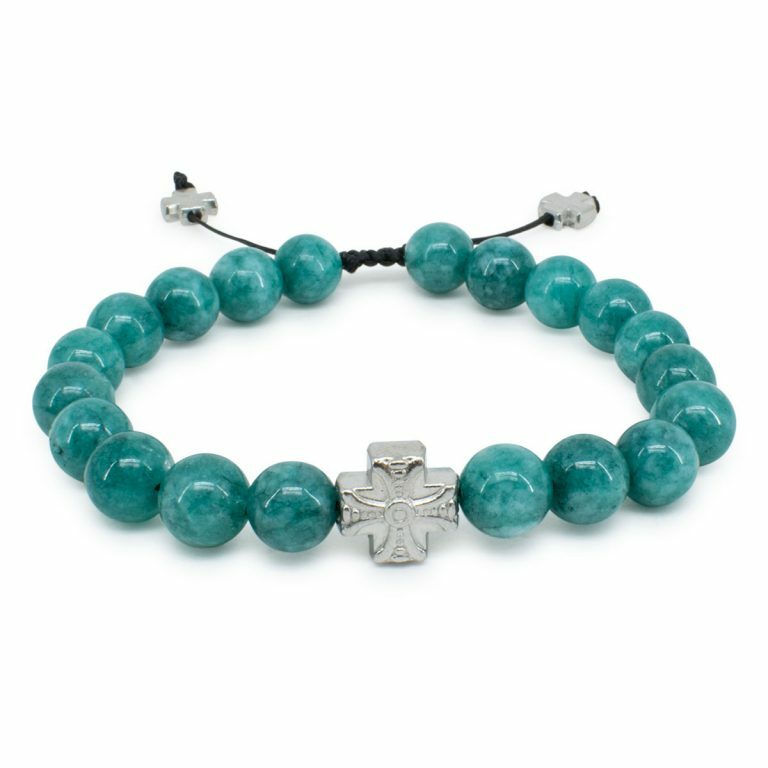 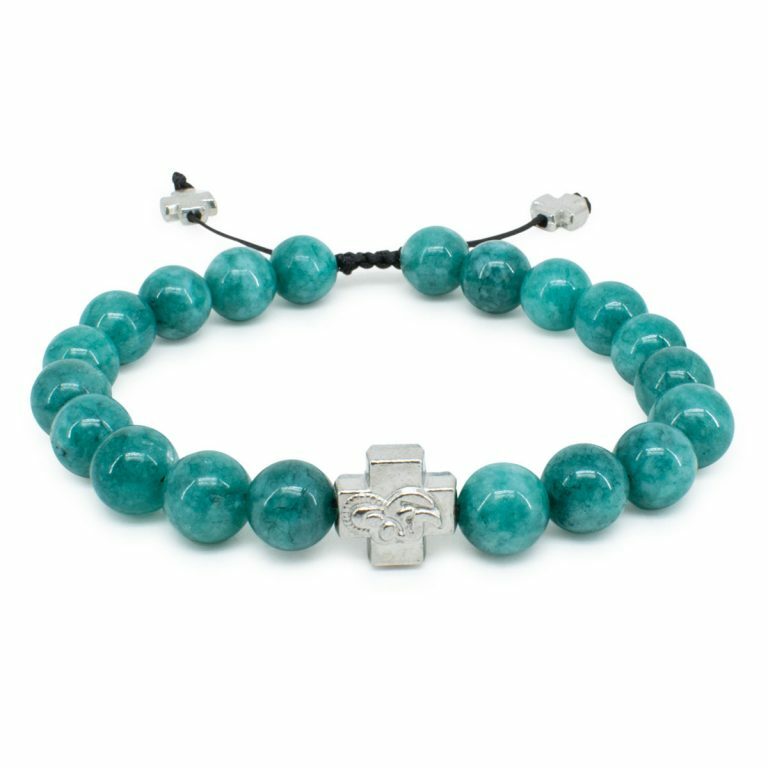 Handmade and authentic turquoise Candy Jade Stone Orthodox bracelet, made out of real turquoise Candy Jade stone beads. 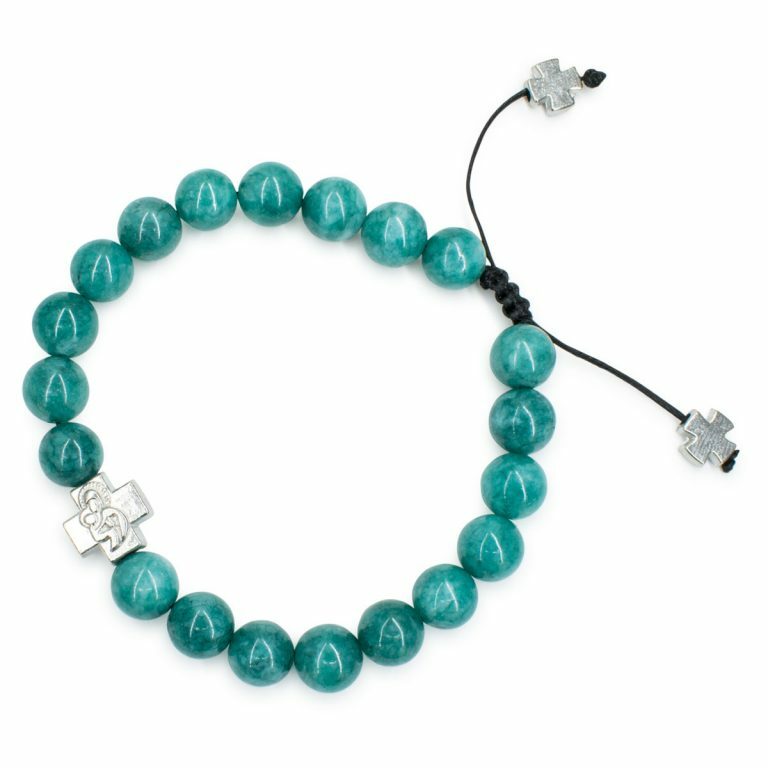 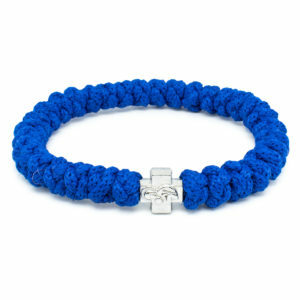 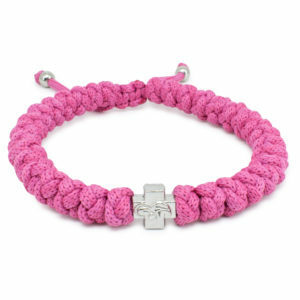 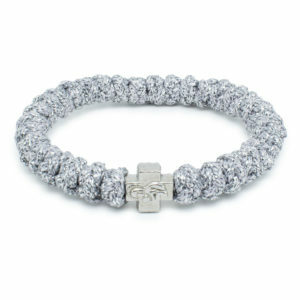 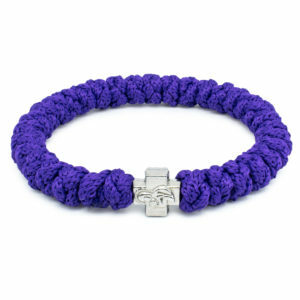 This bracelet also features a metal cross bead with a depiction of the Holy Virgin Mary. 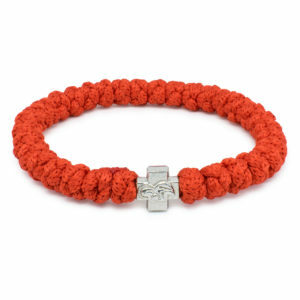 The size of this bracelet can be adjusted by pulling on the 2 cords.